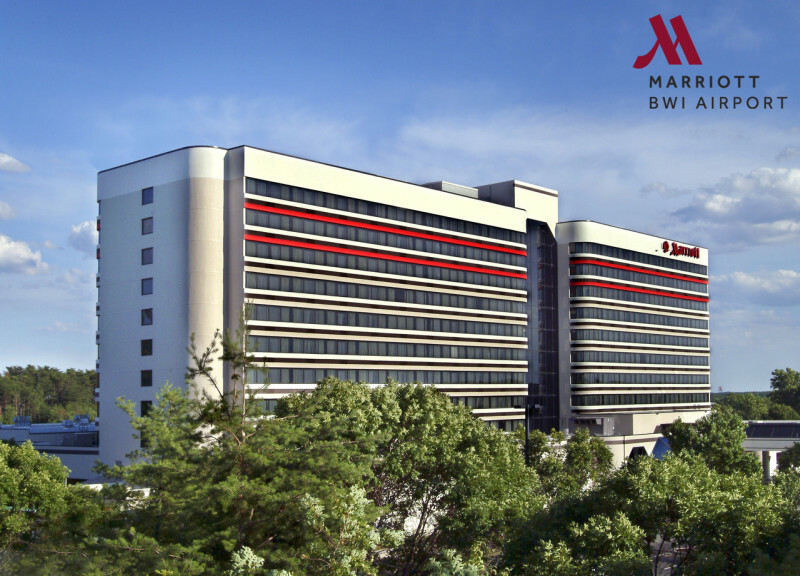 BWI Airport Marriott is the perfect central location for anyone visiting the area. Just minutes from downtown Baltimore, historic Annapolis, and thriving Washington, D.C, the hotel offers premium accommodations with valuable amenities like free parking and complimentary airport shuttle service. The property is bustling with multiple restaurants, an active Greatroom offering Starbucks coffee service and free WiFi, plus sought-after meeting and event space.